Home. 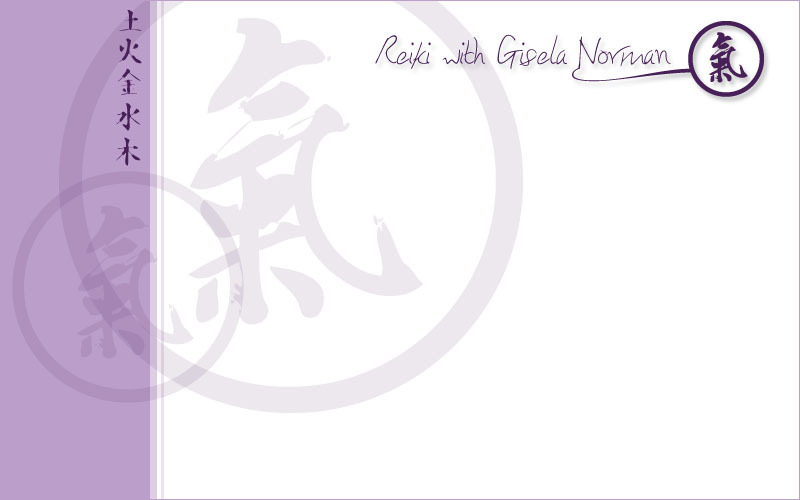 Gisela Norman, Reiki Master Teacher - member. Reiki Information. Reiki classes, Book classes, enroll course, Receive reiki, channel reiki, transform, Reiki treatment, articles. Here you will find information about Reiki, how to book classes, treatments and read a variety of articles. “Thank you for visiting my website! I am delighted that you are interested in learning about Reiki, and I would love to share my experience with you! I look forward to seeing you on one of my courses!